Its long weekend holiday here in Pinas every National Hero"s Day because Every year this day falls on the fourth Monday of August. it doesn't matter what ever the date .This is a perfect day to remember the life and work of all these great people. 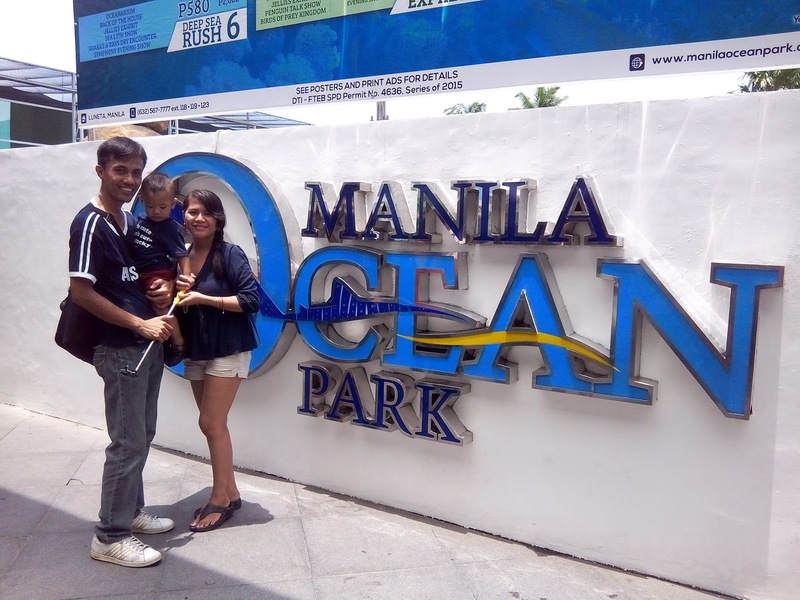 I told My husband to go to Rizal Park after naming mag Ocean Park . 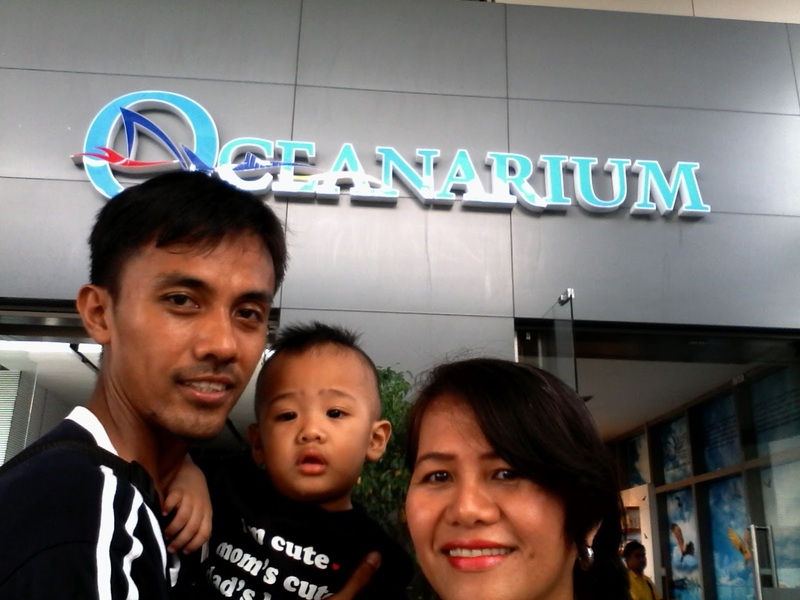 Our first stop Ocean Park don kami nag lunch ng mga boys ko mga muders. we have ticket for Buffet at Liquid and Entrance to Shark and Sting Rays,,,sulit na din though hindi ganon kadami ang varieties ng foods like Viking, Food Club and Buffet 101. less than 1k for 3 of as buffet and Entrance. 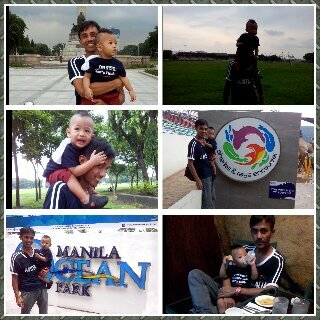 my son is 1yr. and 5 months so above 3ft na siya full na yung bayad. 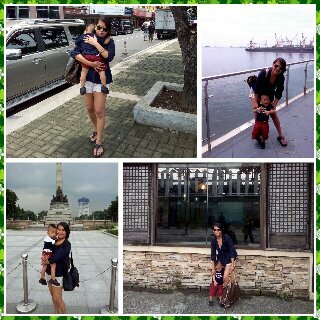 A day before National Hero day at Rizal Park and explore the Kilometer Zero sound corny ??? but nope nong mga bata kami from Pangasinan , dinadala kaming magpipinsan ng mga parents namin here in Manila , so our itineraries included Rizal Park or better known as LUNETA . gusto ko din ma experience ng son ko yung ganon while he is toddler ngayon wala pa syang sariling mundo at mga barkada wala pang reklamo kung saan naming sya dalhin. 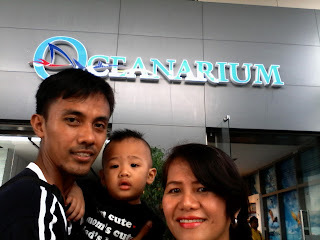 we enjoy little things in that day , and when my son grow up may be he cannot recall those moments in his age right now but those photos well show him how much we gave quality time for him even me and his dad working to give him a good future.